Client services include video production, photography, writing and public relations, with access to animation and graphics on special request. 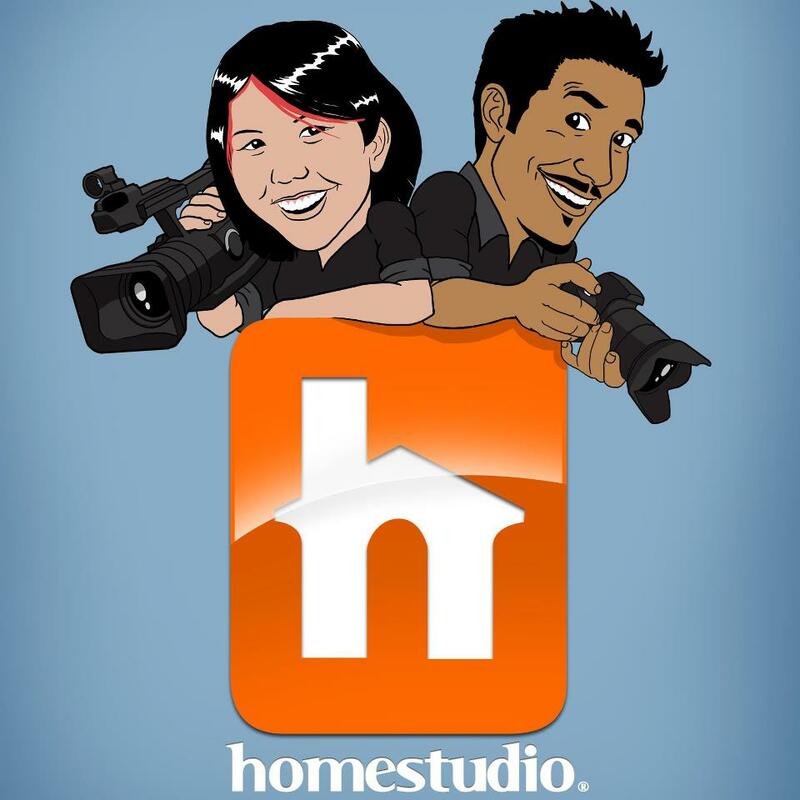 Local artist, Jaime Lee Loy formed HomeStudio in July 2011, to provide creative services for organizations that work for the community and for family-based projects– NGOs, Education, the Arts, and Charities/Causes. In the long term HomeStudio aims to be completely sustainable, launching creative products, programmes and charities as a producer rather than a service provider for third parties. Currently minimal commercial jobs (not advertised on this site) is facilitated, but the majority of work solicited is towards some form of development. Whether it be a documentary, a wedding, an artistic video or a corporate project, no job is approached through the ordinary ‘start to finish’ lens. Homestudio revels in creativity, people, and positive causes. Inventing new ideas, approaches, and interesting projects. We understand the importance of loved ones, family, safe spaces. Two years ahead of time we launched IMAGINE TRINIDAD – original creative programmes and products that do not rely on client jobs. We created a charitable programme SUMMER HEROES, and original creative products ‘IMAGINATION Keepsakes’ (customizable local children’s stories) in the first year of operation. The generic storybook versions are sold in bookstores and on Amazon. Jaime worked in communications and sales management in the business, as well as the NGO sector for 8 years. Her local and international career as an artist and writer enhance her creative ideas. Her business partner and husband Shawn Chong-Ashing is an award winning illustrator and animator who adds a special touch to most projects, not to mention his own successful FARI clothing line and other business successes. We don’t like what we do, we love what we do. We are artists in the business world and approach each event or project with both a professional eye and a creative one. We don’t work for you because we have to. Rather, we really do want to. As a wise saying goes, this is not a job, it’s a career.